It is no denying that cars bring a lot of convenience to life. 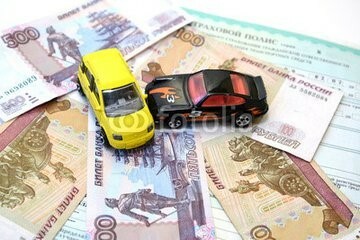 Nonetheless, as every coin has two sides; here comes huge trouble when there has an excess of cars on the streets. Car accidents are happening all around the world. A study shows that in 2013, 54 million people have injuried from traffic collisions. Thiscaued 1.4 million deaths in 2013, up from 1.1 million deaths in 1990. About 68,000 of death happened in children less than five years old. Almost all countries with high-income have decreasing death rates, while the majority of low-income countries have increasing death rates because of traffic collisions. Middle-income countries have the highest death rate with 20 deaths per 100,000 inhabitants. While the death rate in Africa is the highest (24.1 per 100,000 inhabitants),the death rate in Europe is the lowest (10.3 per 100,000 inhabitants). The number of traffic accidents is still on the rise, which means people ought to dive in and find out the main cause of these tragic events and seek solution in regard to this and seek solutions for it. Different countries take different measures to solve this issue, some officers try to decrease the number of traffic accidents by reducing the cars moving on the roads. Corporate Conveyance Facility it is an optional conveyance which can be provided to employees either free or subsidized. A bus or other public transportations will reduce number of vehicles to 3% to 20%. 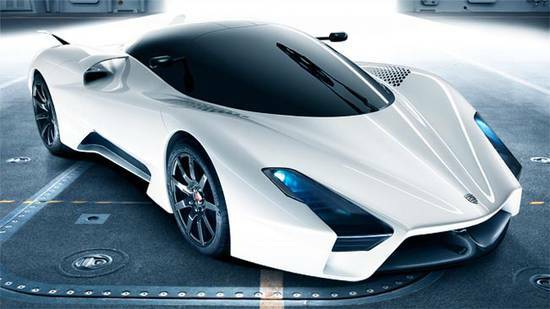 This also saves fuel consumption, reduce carbon emissions and as a bonus you can even get a nap after a tiring work day instead of driving for hours. 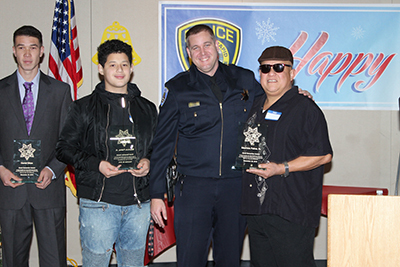 Another aspect is zero tolerance on traffic violations. Governments establish a system that enforces the traffic law and have zero tolerance for violation will significantly reduce traffic jams and accidents and will streamline the flow of traffic. Heavy penalties should be imposed for all violations. Following the punishments, rewards and compensations are also waiting for those who are excellent drivers. 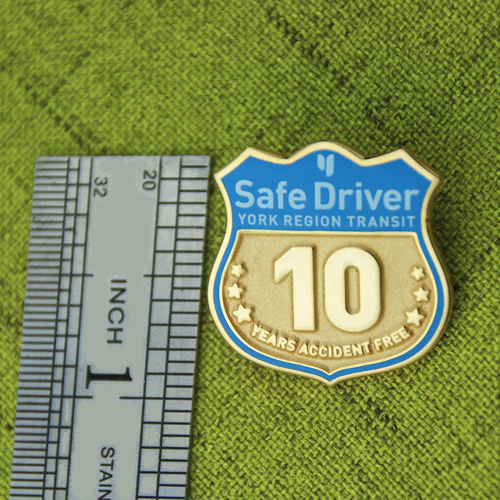 York Region Transit has been giving custom lapel pins to people who haven’t caused any traffic accidents when driving. 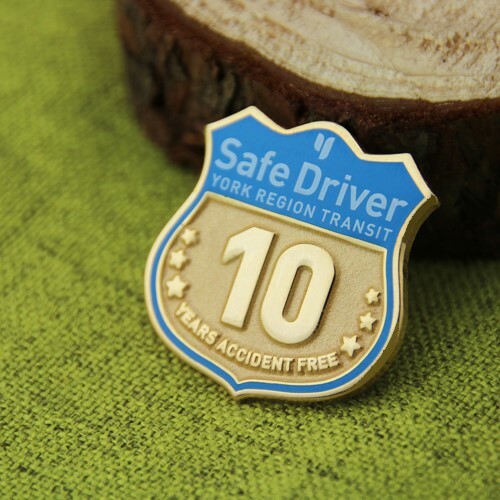 GS-JJ has specially design and made the enamel pin for Safe Driver for this institution. 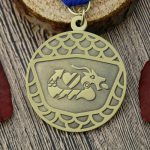 GS-JJ, a professional maker of various lapel pins, including soft enamel lapel pins, hard enamel lapel pins, sandblast lapel pins, 3D cast/ cut out, antique pins, offset printed lapel pins. Besides the top-notch products, GS-JJ is able to pack each lapel pin individually for any occasion. There are other companies that offer you to “Take Control of Your Discount” Having a car with technology to the latest traffic conditions.